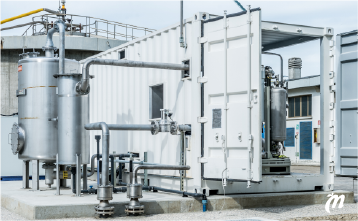 The Spanish energy company will implement a pilot industrial biogas treatment and enrichment project at the Góngora landfill site in Navarre, along with Hera Amasa (a company belonging to Hera Holding) and Sociedad de Desarrollo de Navarra (Sodena). 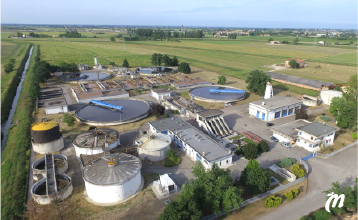 The goal of the project is to study whether biogas – once it has been treated and converted into biomethane – meets the conditions necessary for use. The project, for the development of which an agreement has been reached with the Mancomunidad de la Comarca de Pamplona [Pamplona District Council], will last for one year and receive an initial investment of 600,000 euros. 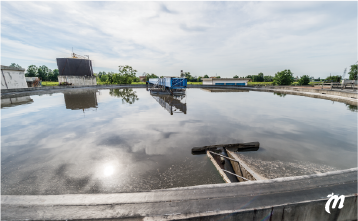 At the end of that period, the results will be studied in order to assess the viability of such biogas recovery. 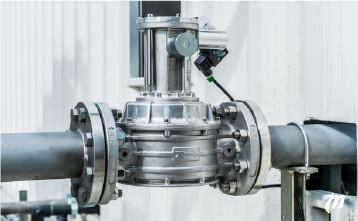 If the results are positive, it will be possible to inject the biomethane into the natural gas distribution network or use it as a fuel in the automotive industry. 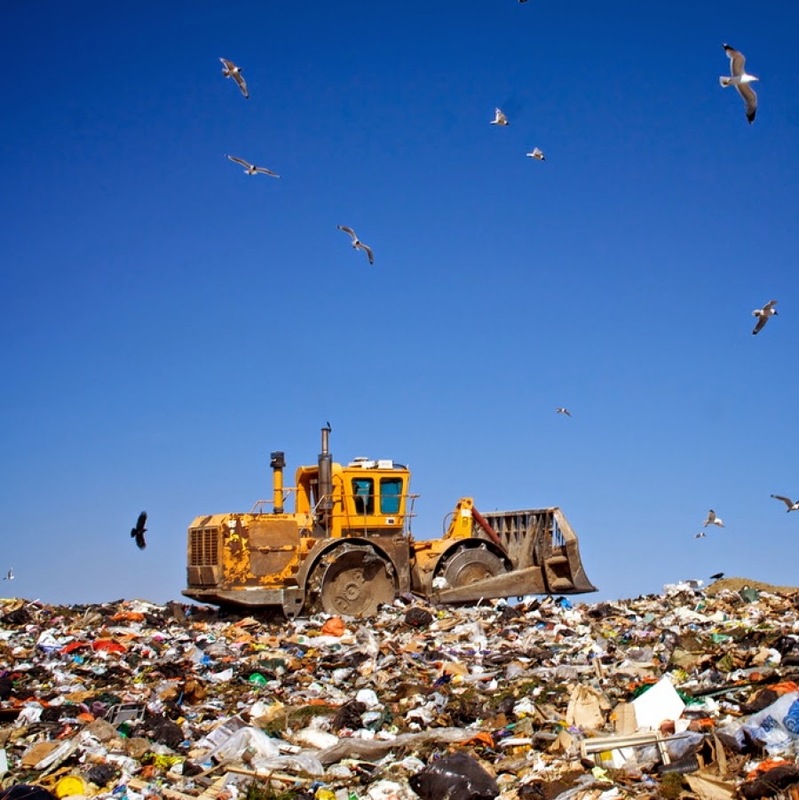 The landfill site in question – located at the Góngora Urban Waste Treatment Centre (with Spanish acronym CTRU) – generates over 11 million cubic meters of biogas per year, the methane content of which exceeds 50%. 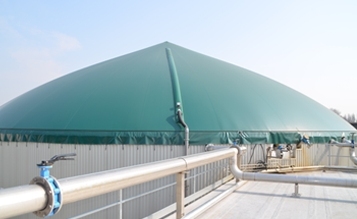 This biogas contains 65 GWh/year of energy, equivalent to the annual consumption of over 6,000 households and some 7,000 gas-powered vehicles. 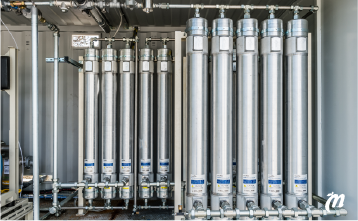 In order to undertake this pilot project, a plant (developed by Hera) will be installed at the Góngora landfill with a processing capacity of 100 normal cubic meters per hour (Nm3/h). This will enable the treatment of 850,000 Nm3 of biomethane.